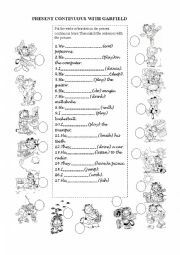 Interesting activity to practice the rooms in the house vocabulary. 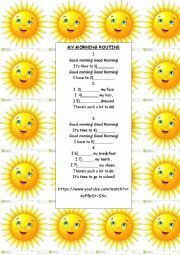 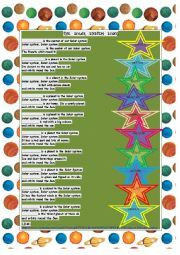 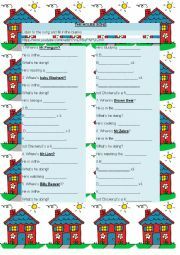 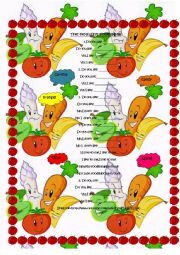 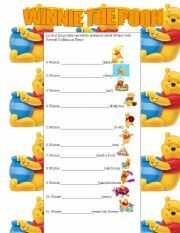 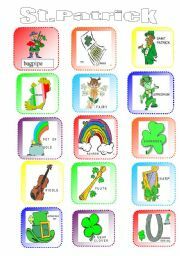 Practice the daily routines vocabulary with a fun song!Children should listen carefully to the song and fill in the gaps with some of the words.Have fun while learning! 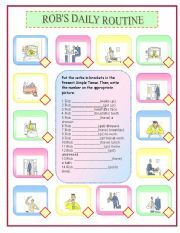 put the verbs in the present continuous.